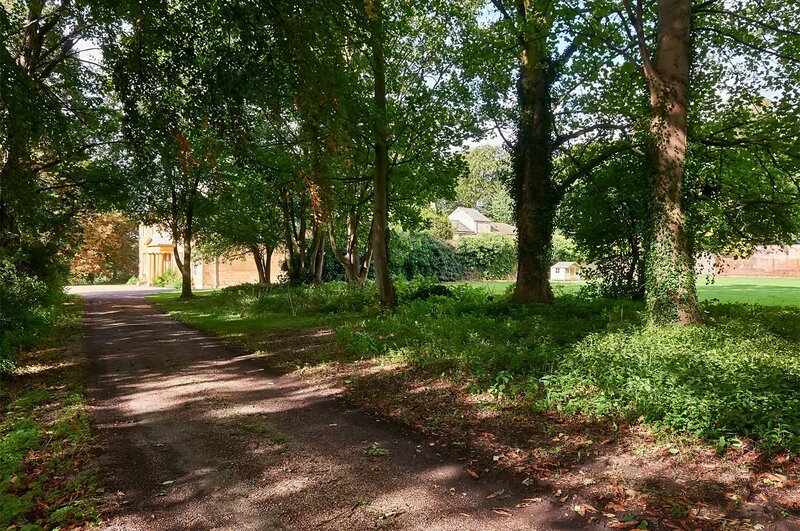 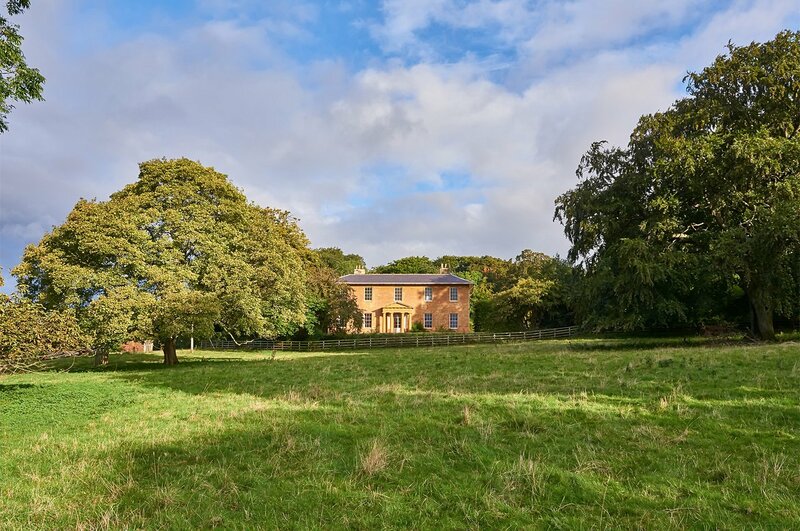 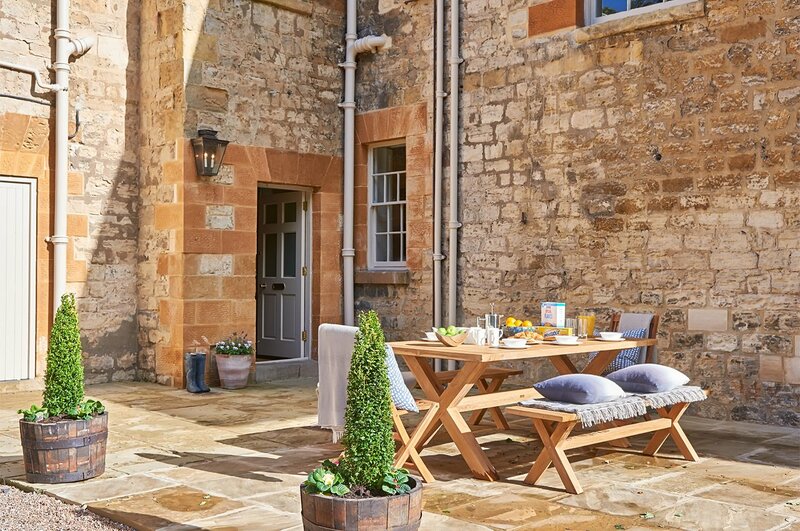 This magnificent country house near Leeds, is the latest acquisition of the reputable country house rental company "Kate and Tom’s". 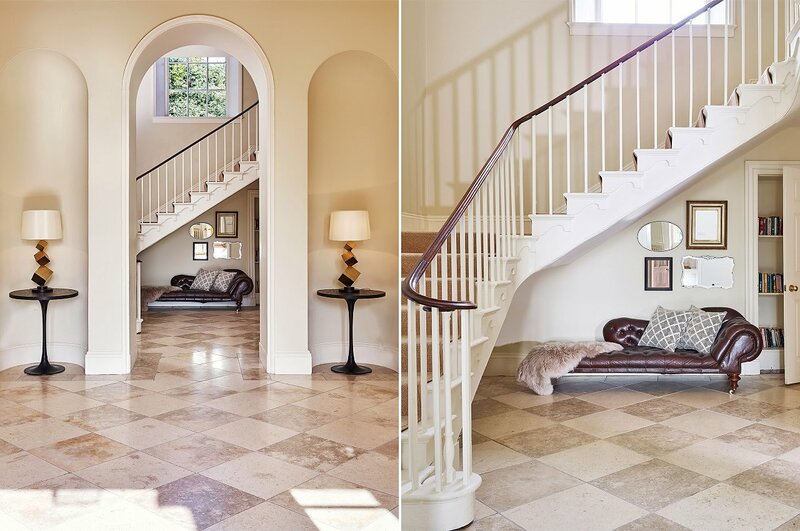 From the moment you enter the grand entrance you are filled with excitement and surprise as you meander your way through its towering arches and immense sense of space. 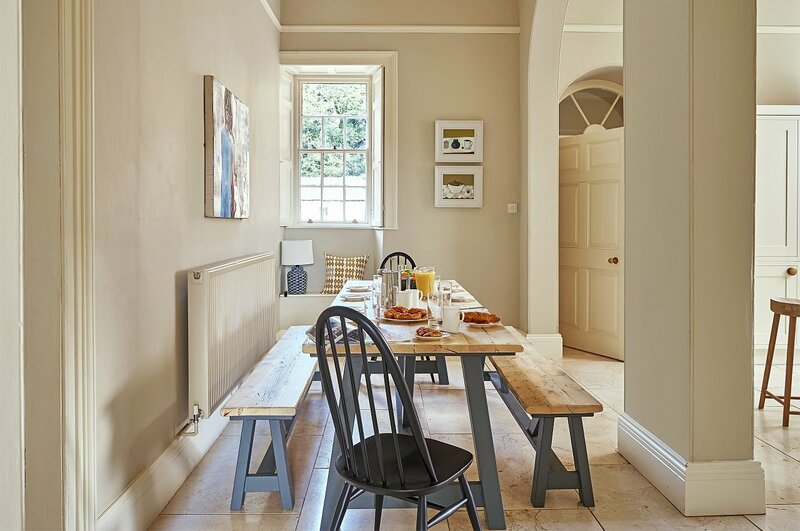 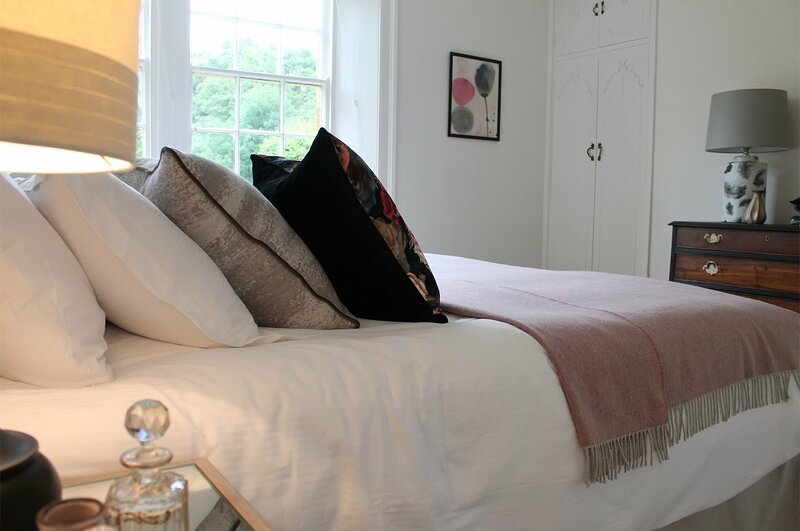 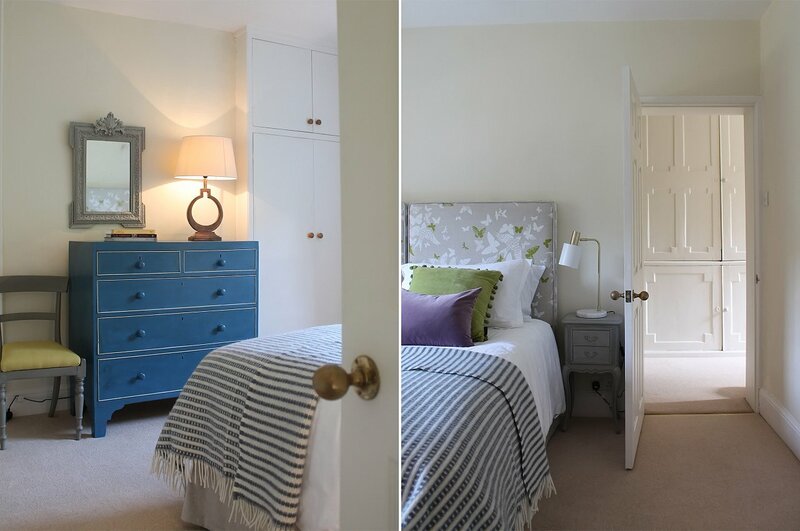 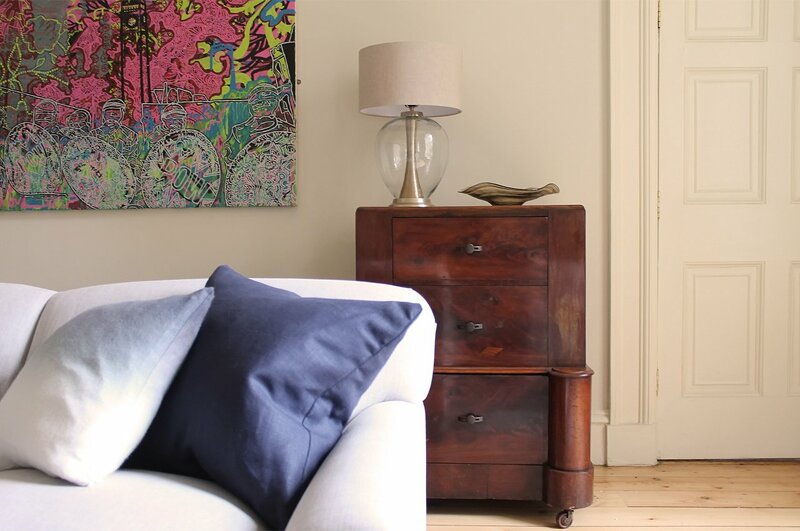 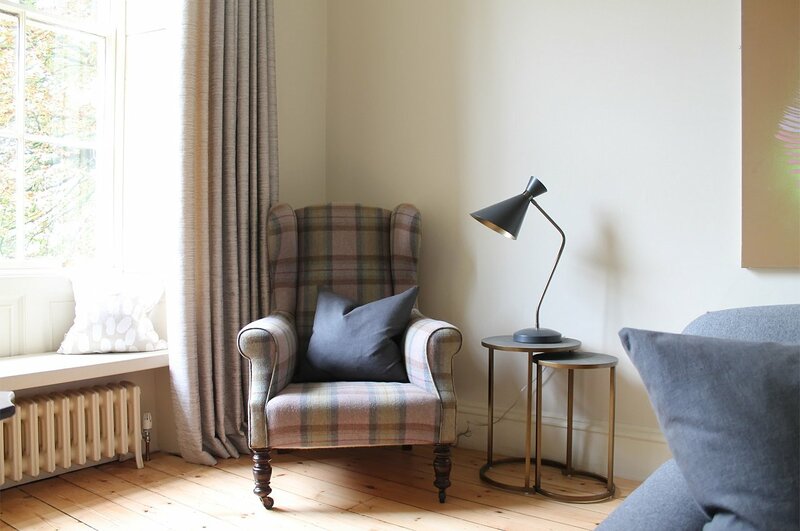 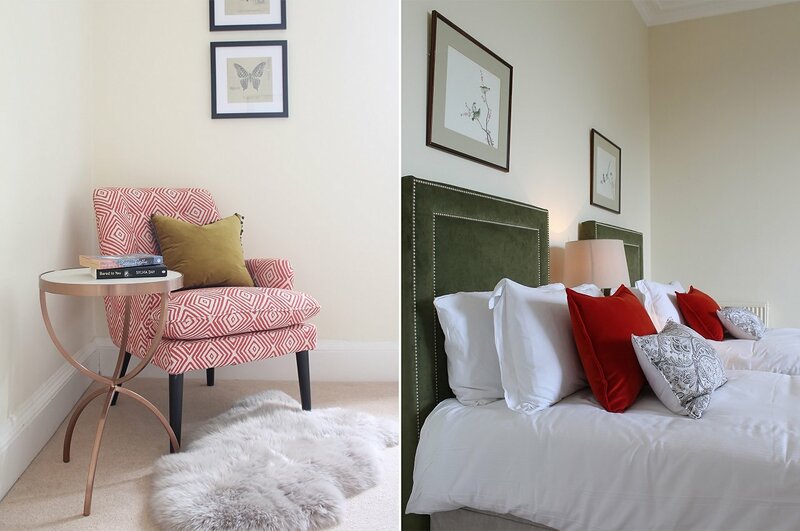 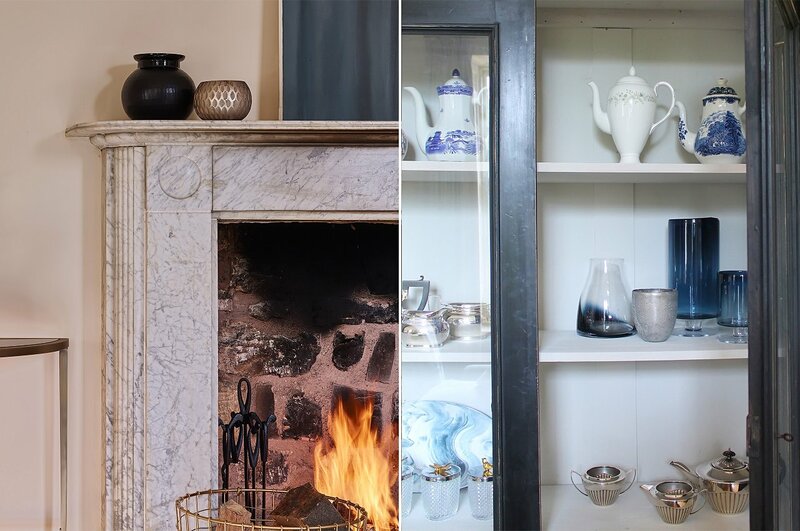 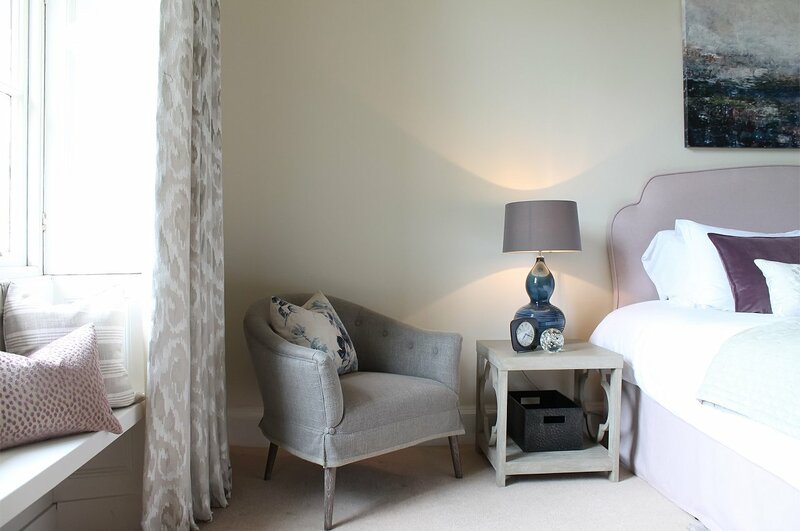 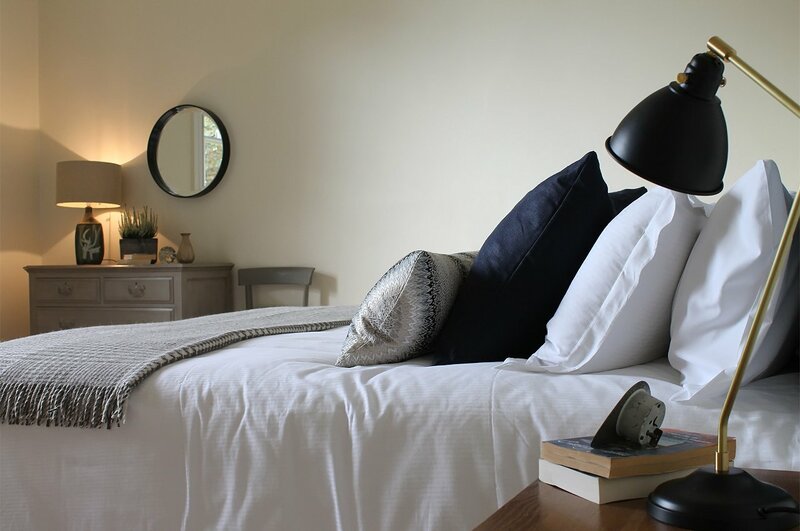 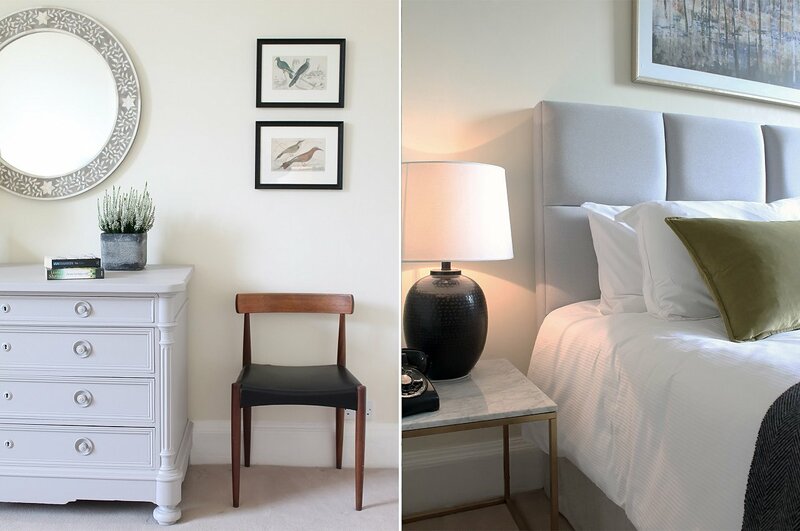 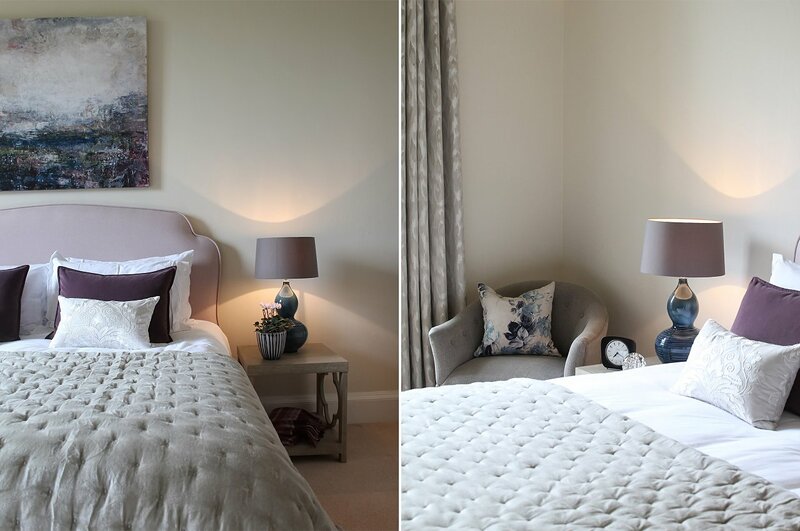 The house had recently been painted throughout in Farrow and Balls lime white, the perfect backdrop for colourful furnishings and striking furniture to bring the empty rooms back to life. 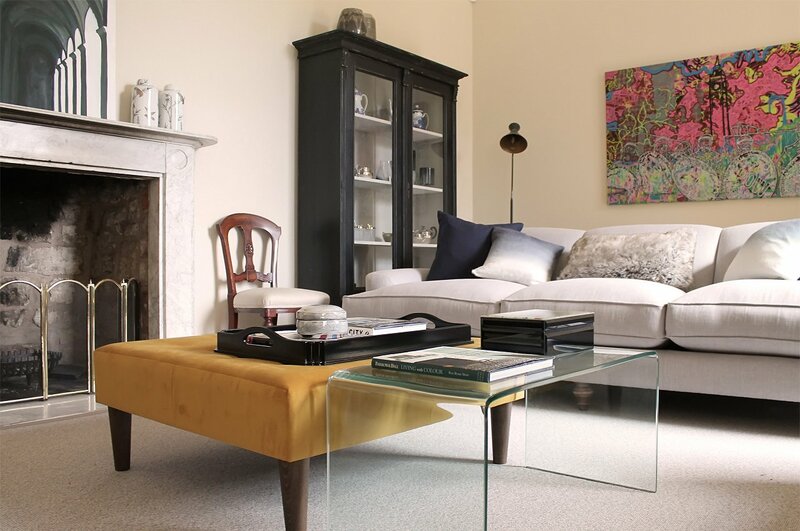 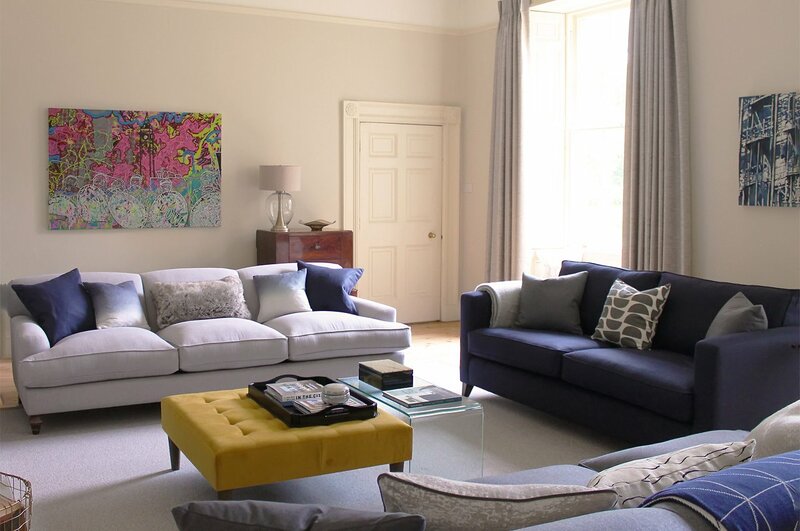 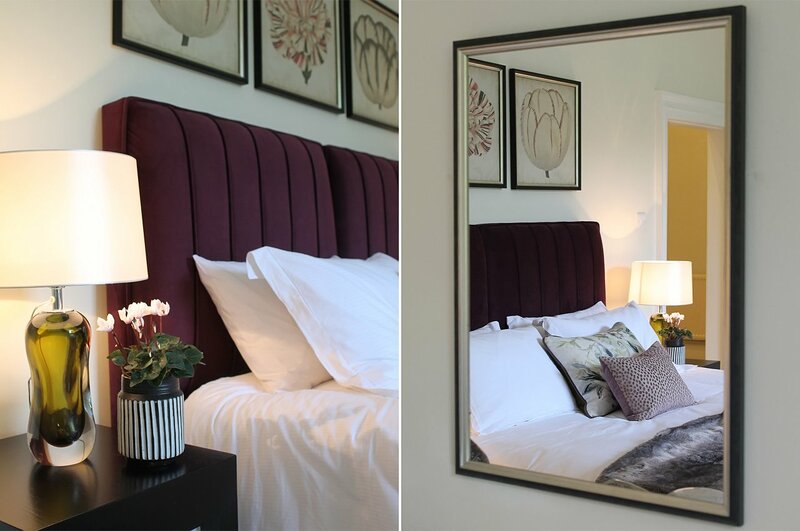 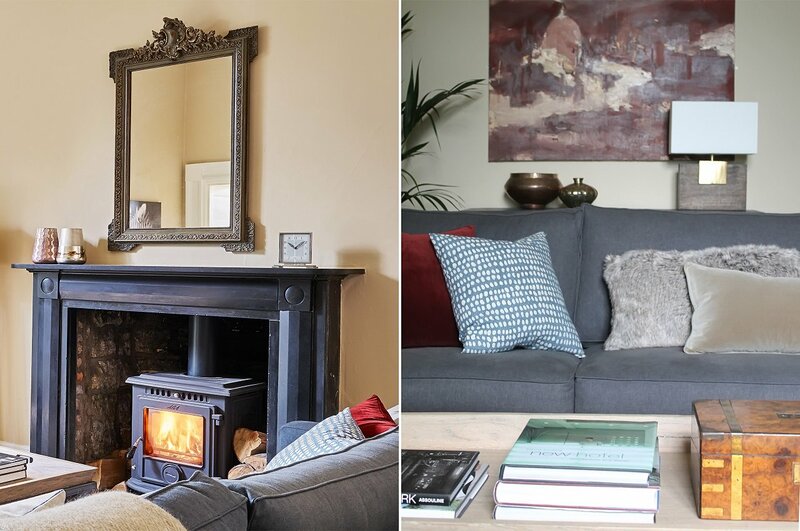 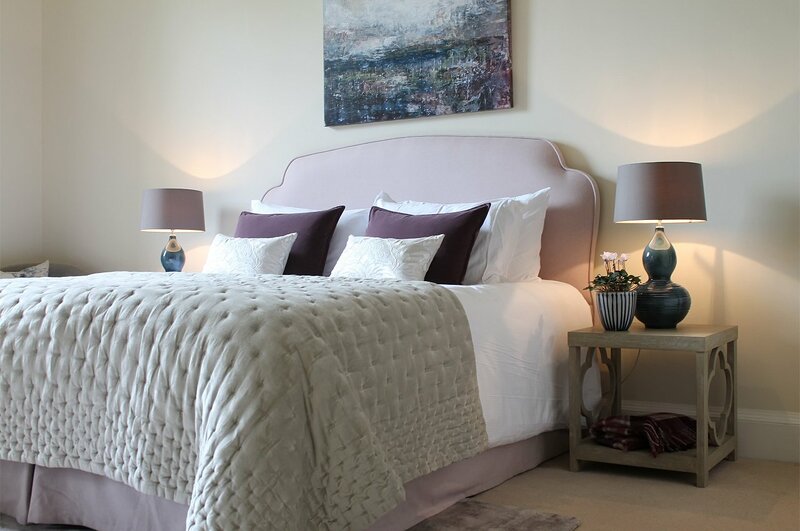 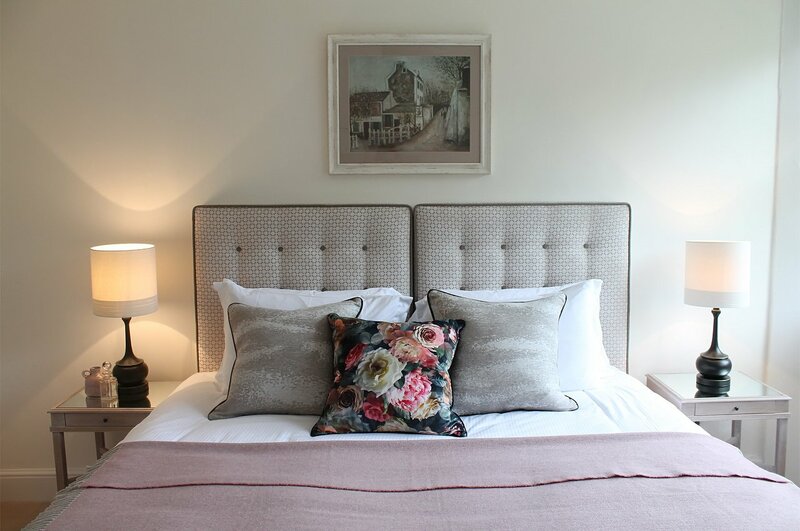 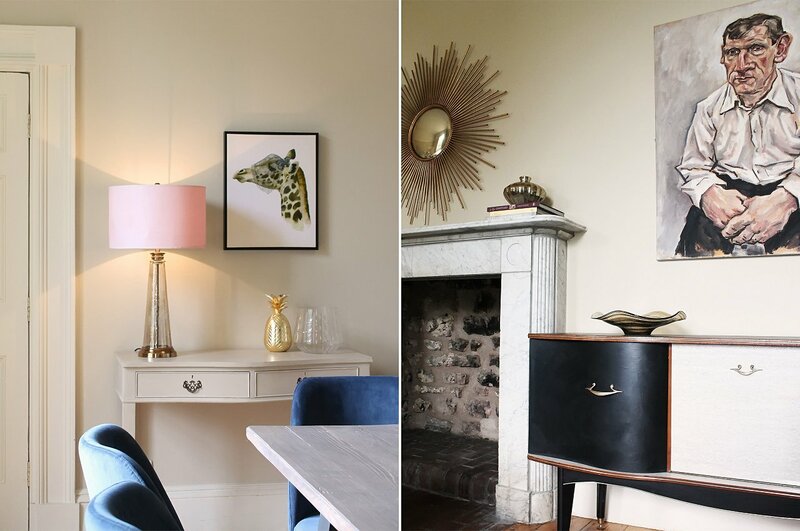 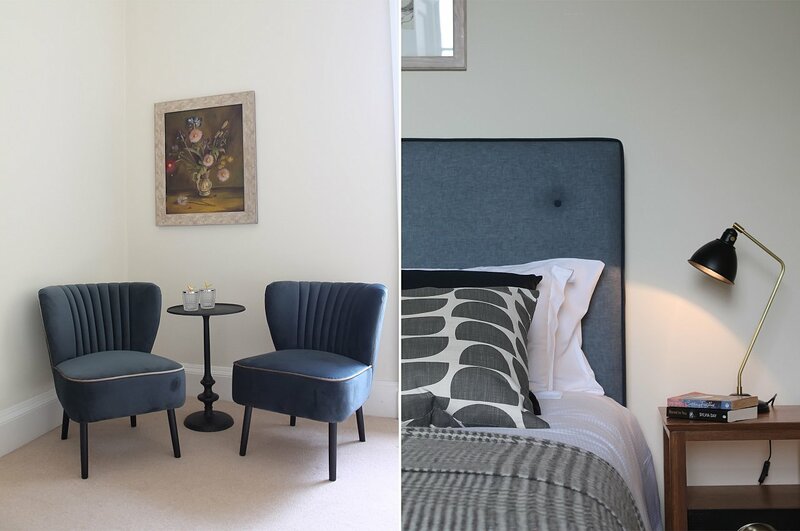 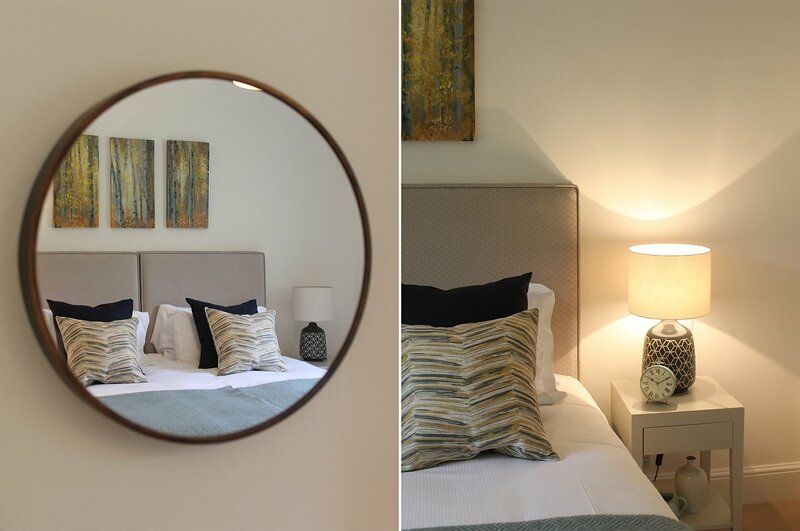 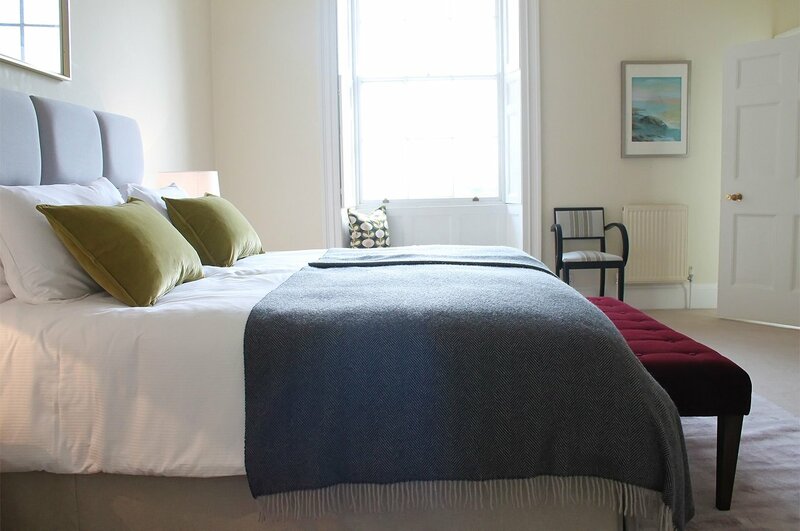 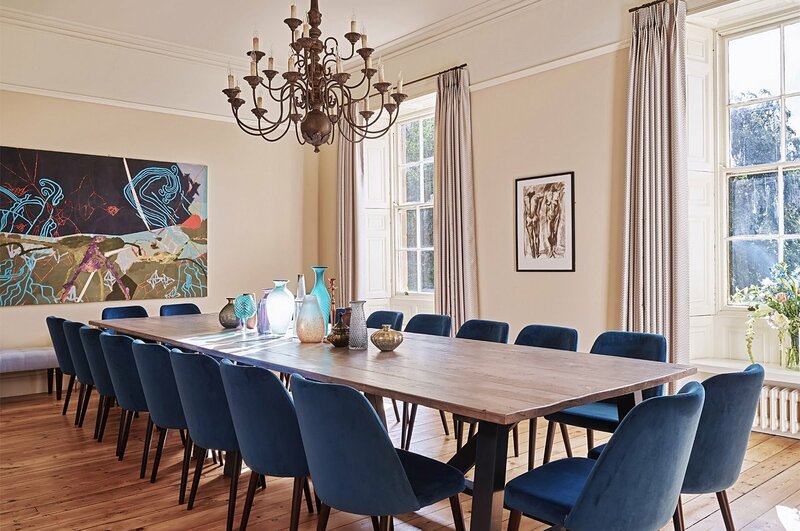 In total eight bedrooms and three large reception rooms were designed and furniture, furnishing, lighting and artworks sourced, within budget and timescales. 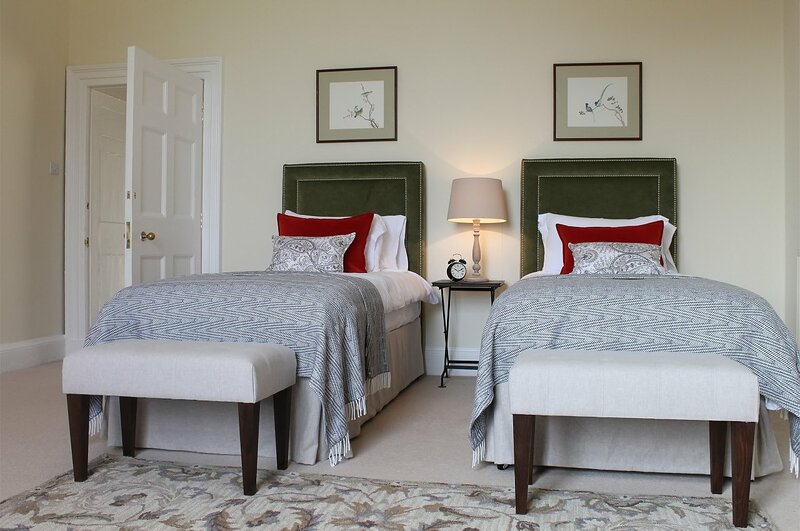 Northridge Hall can be rented throughout the year via the Kate and Tom’s website.